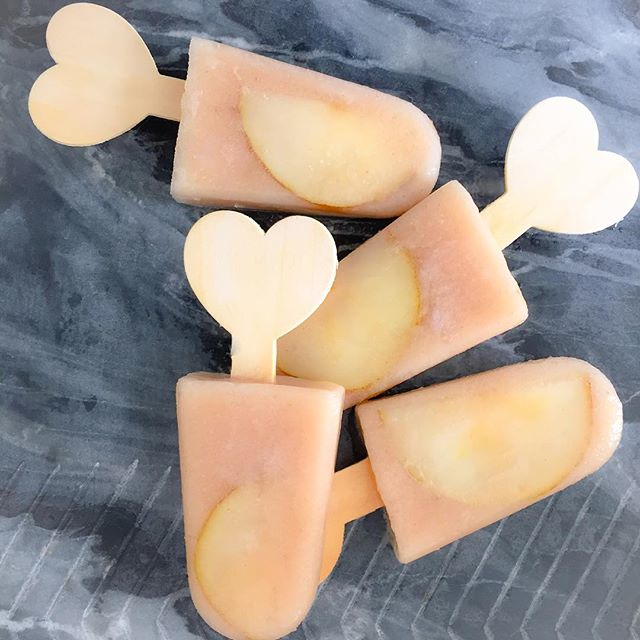 Frozen Pear Pops & So Many Reasons We All Need To Stay Super-Hydrated! Staying super-hydrated is a challenge sometimes. Not everyone likes to drink water. It’s often unappealing on its own, but there are many ways to make it a better experience. Frozen fruit pops are not a culinary revolution, but they are a simple reminder to get more liquid in every day, in refreshing ways. These pear pops are a #GlowMoreDaily post of the week. And they kick off a series of very compelling reasons to hydrate yourself more and totally revolutionize your life! Blend a few ripe pears with some honey in a high-powered bleder or food processor and add a teaspoon of honey for every three pears. Three pears filled a small mold of six ice pops. Pour into your mold and freeze. It’s simple… and it keeps the hydration flowing far more than, say, having veggie chips or dried fruit or nuts as snacks. CUSTOMIZE & MAKE CUBES: You can make these year-round in a few minutes with plums and melons and grapes and pretty much any fruit you love. Freeze them in ice cube trays and pop them in water. It’s way easier than waiting for fruit to infuse overnight, especially if you like intense flavors. You’ll glow with radiance. We need to be hydrated to be radiant and have our cells working properly. 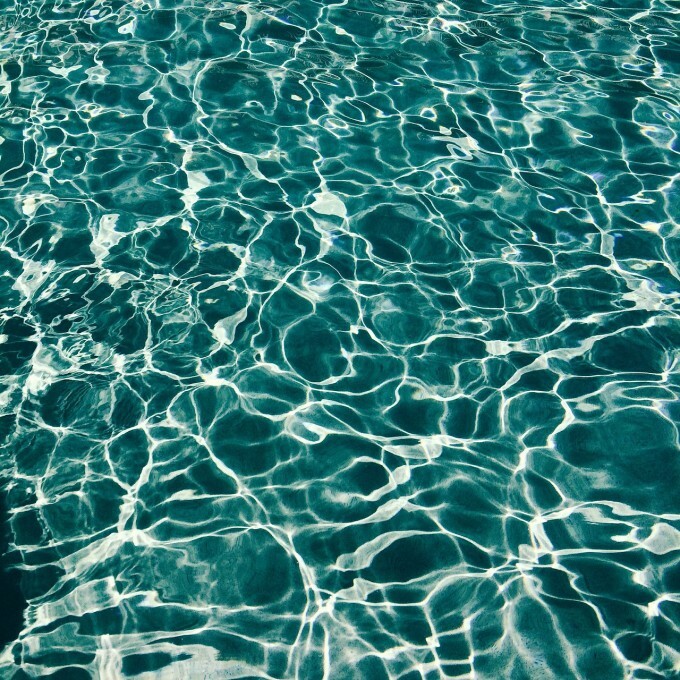 We are made of water and need water to be healthy. The standard supermodel tip in every 80’s magazine was “I drink two liters or more of water a day.” Simple. You’ll have more energy. 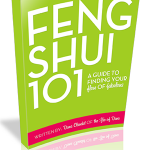 If you have less energy being expended for your everyday life functions, you’ll have more energy for life itself. You’ll amplify your intuition. Healers have said again and again that a properly hydrated body is more “tuned in” to good vibes. Tune in. Hydrate! You’ll have more overall wellness. The way to see this to be true is to try it. Idea: Drink a little more and see how you feel. Then drink more…! Aim for at least 8 cups a day… but that’s the least. If you work out, add extra as need. If you’re sitting in the heat, add more water. If you’re soaking in baths, add more water. You get the picture: hydration is the key to so many facets of feeling and being fantastic. #GlowMoreDaily and your whole life will glow. You can find all the glowing posts HERE on Instagram in the #GlowMoreDaily series to boost the energy of your life in natural, simple, radiant ways! Your Genetics Are Affected By Your Lifestyle! How do you find the prettiest popsicles?! You’re too cute Dana! Love it! Next post: Do You Have Sacred Space In Your Life That Brings You Peace & Power?